You import goods from foreign countries or EFTA-States and need support by import? You would like to export goods and need an export declaration? No problem – we support you. you a lot of transport facilities. No matter if you are looking for partial load, full load, heavy or bulky transports. Our warehouse is ground level. Because of four ramps we are able to unload, invite, relocate, store and outsource your goods with help of modern equipment like fork lifter or electronic trolleys. 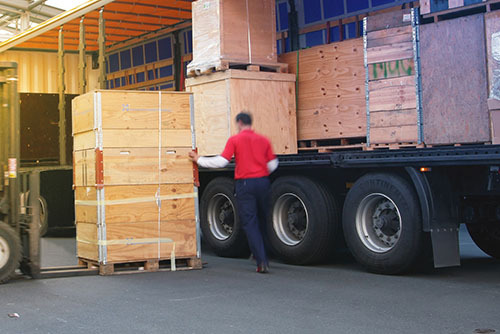 We are an owner-run, medium and growth-oriented logistics company with location in Lübeck. 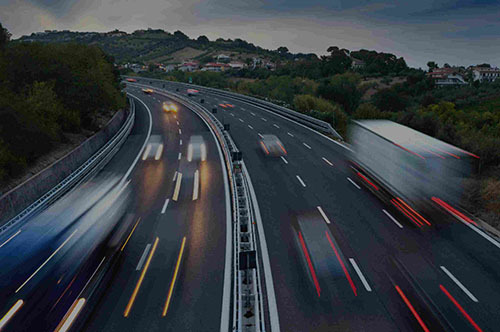 Our company is situated near the A1 motorway, close walk from the customs office of Lübeck and has an operating area of 3.000 square meters with an office and a bonde warehouse of 400 m². Our reputation as a reliable partner in all customs matters extends beyond the city limits. customers from Rostock, Wismar, Sassnitz, Kiel, Bremen or Hamburg are very satisfied with our service. 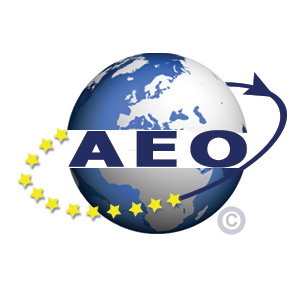 We are an “Authorized Economic Operator“ (AEO F). Thereby we have the possibility to offer ourselves as a trustworthy partner for customs, forwarding, trading as well as for import and export. 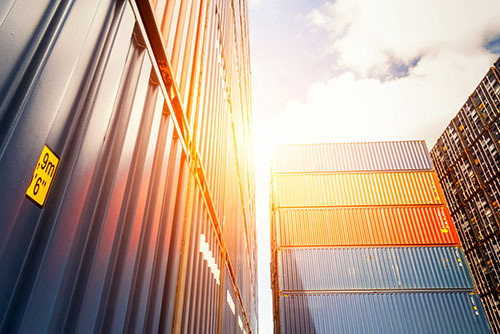 We represent your import- and export business and make sure that all clearing formalities run smoothly and on schedule. Our experienced team also supports you in case of bonded warehouse. We offer you an customs storage typ A, where your goods could be storage till customs clearance. 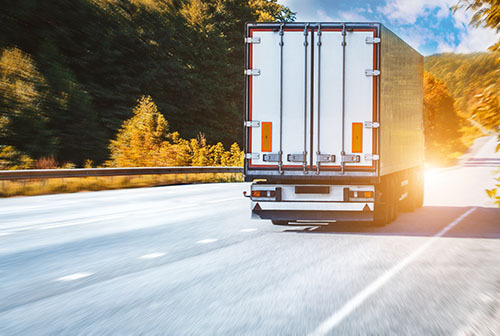 The main focus of our activities in the areas of general cargo, part and complete loads are the Northern and Eastern European destinations, especially the markets Baltic States, Finland, Russia and Kazakhstan. Furthermore we have a regular FTL-traffic to Poland, Ukraine and Belarus. 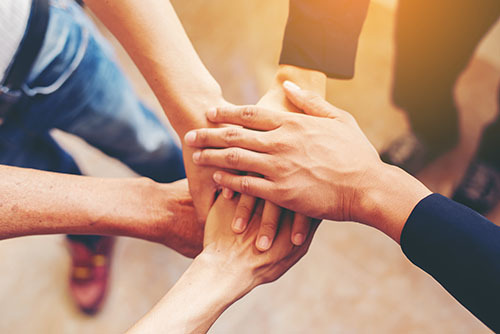 Because of our strategic location near the customs office and the ports of Lübeck at the Baltic Sea: Lehmannkai, Seelandkai, Nordlandkai, Terminal Schlutup und Skandinavienkai we could take care about your interests directly at place. because of our widely ramified network we could also support you in Hamburger Hafen, Bremen, Rostock, Wismar, Kiel and Sassnitz.